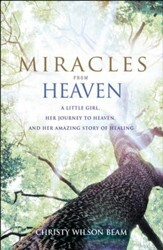 Holding a gun to her head, teenager Tamara pleaded with God for forgiveness. Then she heard a voice telling her to point at her chest instead. She did---then pulled the trigger. 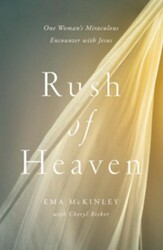 Immediately plunged into an unforgettable journey through the afterlife, she was returned to her body with this undeniable message of love and hope! 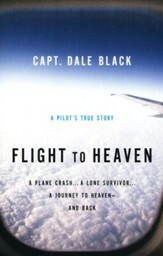 240 pages, softcover from Nelson. 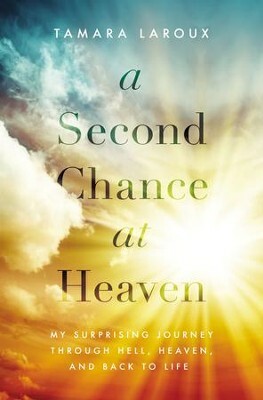 A Second Chance at Heaven is an unforgettable account of one young womans encounter with the Lord of Life. Supernatural experience perfect for fans of "Heaven is For Real" and "90 Minutes in Heaven"
Tamara Laroux has been teaching the truth of God's Word since 1987. 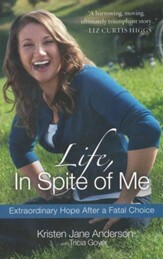 She is an inspiring author, speaker, and Co-founder of Life Change International. Through television and multi-media outlets Tamara has shared the Gospel in over forty countries. She is passionate about seeing the broken hearted restored through Christ's love. Tamara, her husband, Rodney, along with their three children have made Houston, Texas their home. I'm the author/artist and I want to review A Second Chance at Heaven.